You can now set content-specific PINs to lock movies or TV shows. So for example, if you don’t want your children watching “Zombeavers” (yes, that’s a real movie, by the way), you could lock that content with a PIN. 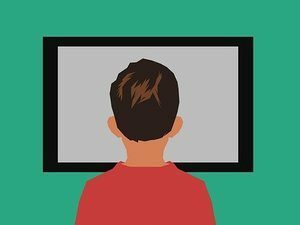 This is in addition to the existing controls Netflix offers that allow parents to set broad PIN-based protections that block content at specified maturity levels. It’s probably not a coincidence that the rollout of these changes is slated to coincide with Disney’s planned launch of their own kid-friendly streaming service. It’s worth noting that Netflix and Disney reached a streaming agreement back in 2012, which didn’t go into effect until 2016. Disney has stated their intention to end the deal beginning with films released in 2019. For their part, Netflix will retain the right to show older Disney films until the end of 2019.